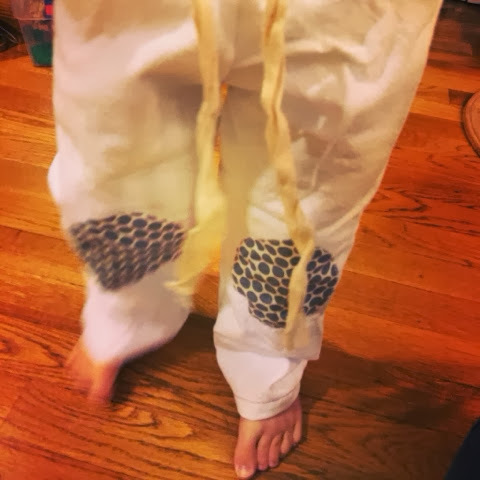 If you have some extra fabric laying around and you need and easy craft, then why not whip up a pair of cute, comfy pants for your kiddo or a friend's kiddo? 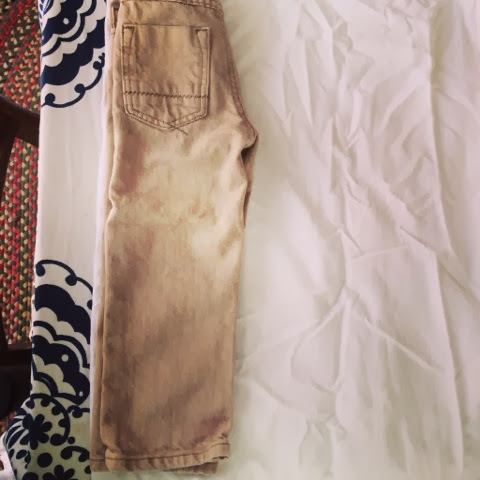 All you need is a pair of pants that fit well to act as a template, a sewing machine, and cotton string for the waist or elastic. 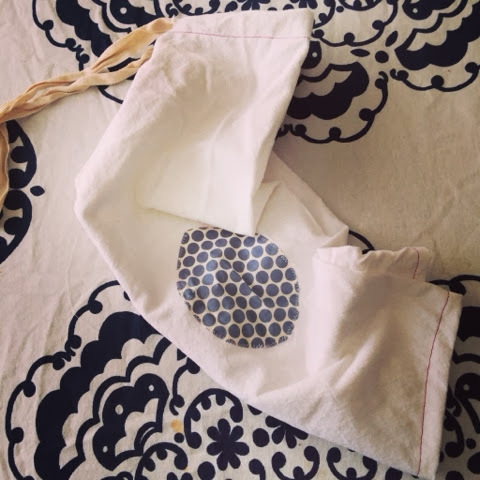 click through to get the full instructions. 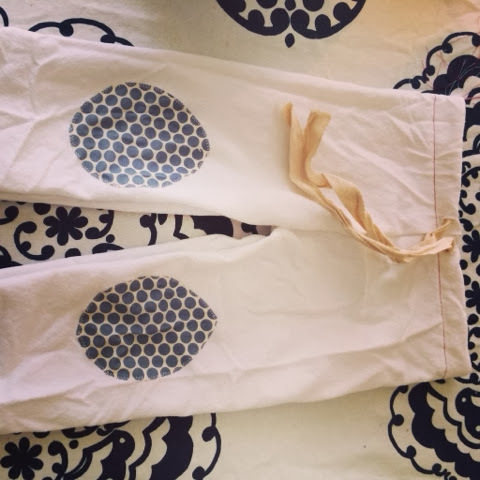 Using the pants as a template cut out two pieces for the front and back. 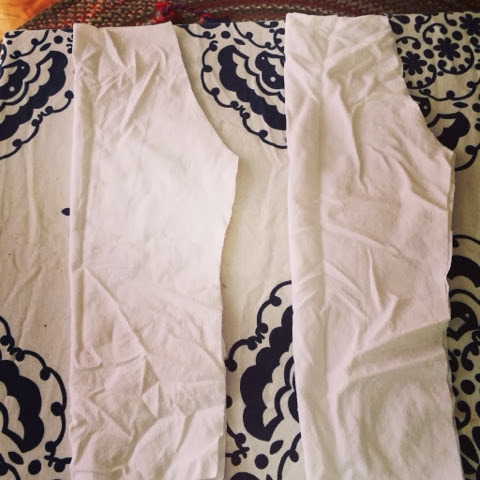 Line up the the pieces and zig zag stitch the crotch seams. 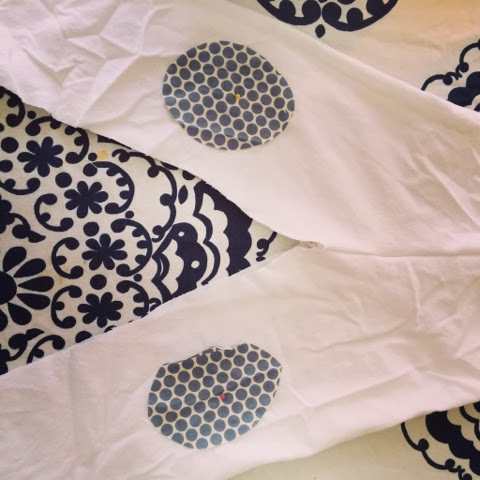 Fold right side out and add any embellishments, such as cute knee patches. 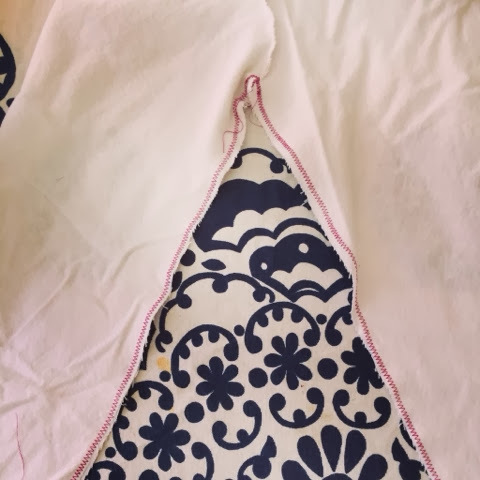 Fold wrong side out and zigzag stitch the leg seams. 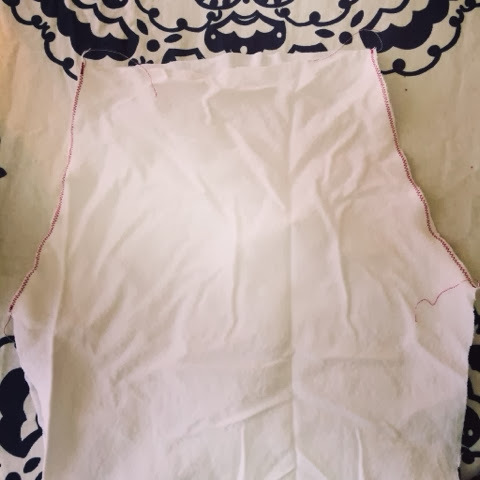 Fold over the waist band, stitch around the waist leaving a 1/2" opening to feed your string through and cut two small openings for a tie front. 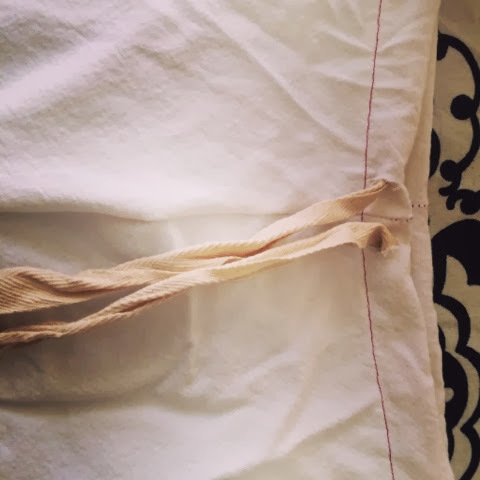 Lastly, finish by hemming cuffs. And that is it. All done. 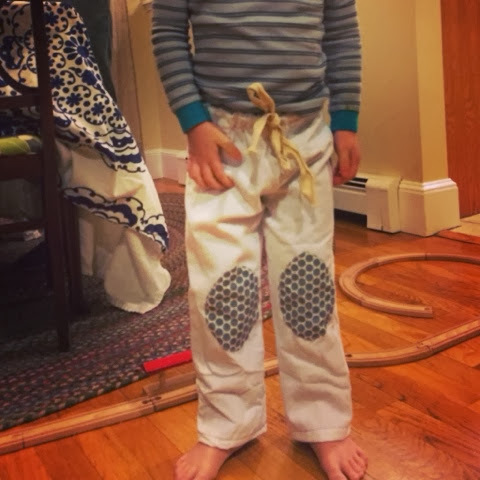 Comfy, cute and unique pants for Oliver to lounge around the house in.